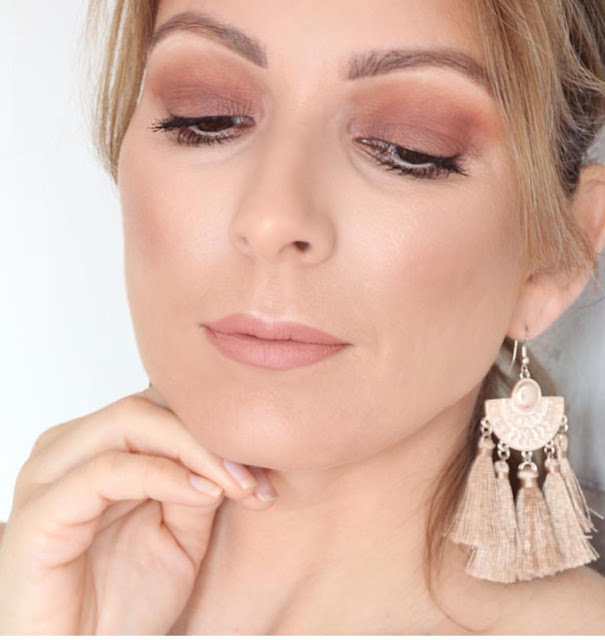 When you think of natural makeup that your skin will love, I have always imagined makeup that made me feel good but never lasted long enough. 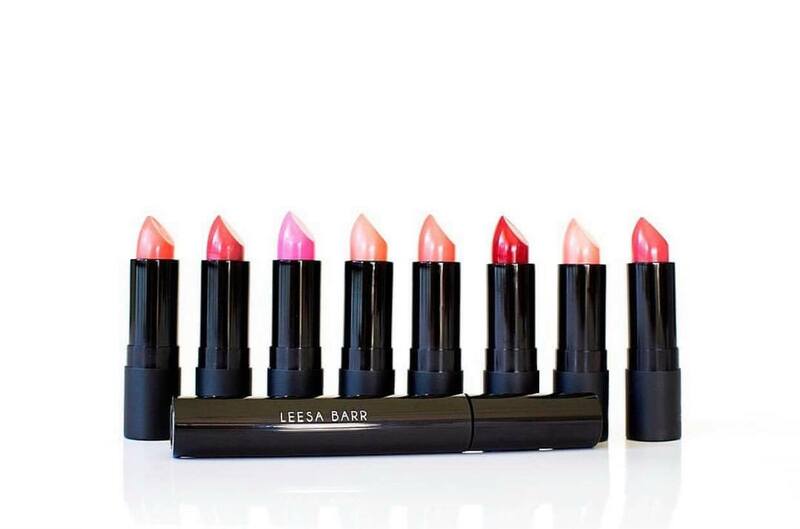 It's time to think again because Leesa Barr has designed stunning beauty products that are 100% cruelty and toxin free that are so rich in colour they last - ALL DAY! Get to know the creator & makeup artist behind this incredible Australian beauty brand. 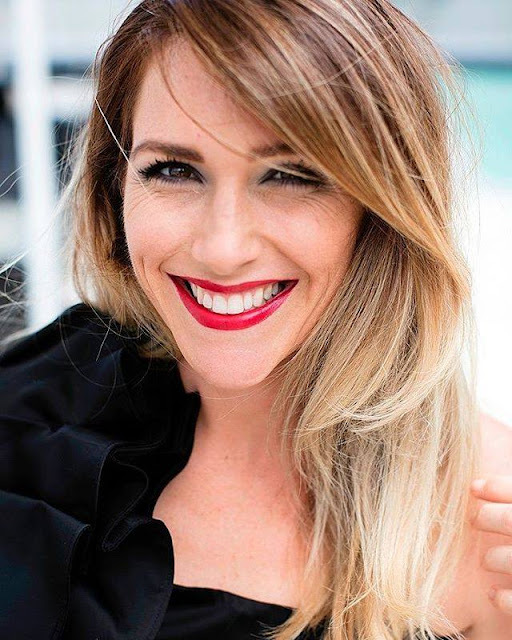 ➳ How and when was LEESA BARR MAKEUP born? For as long as I can remember I have had the passion and flare for cosmetics. 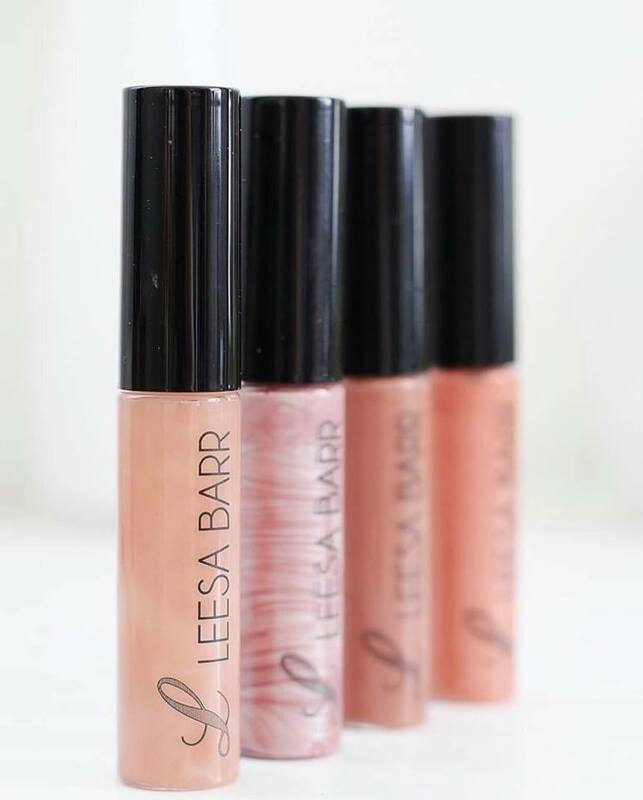 As a little girl I remember raiding my mother’s forbidden makeup drawer and smelling her apricot kernel face scrub and being fascinated by what was in it and why she used it, so I guess you could say LEESA BARR MAKEUP is a life long progression. 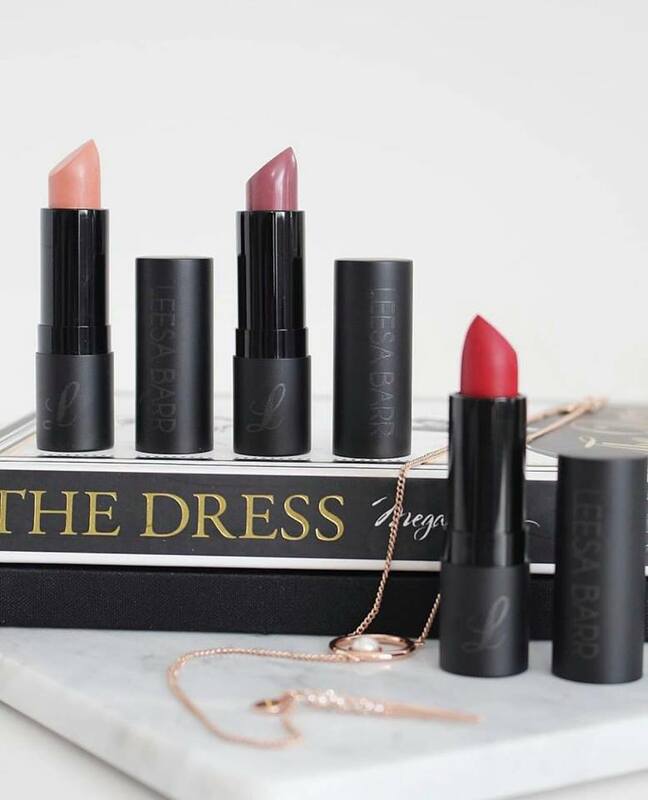 ➳ What can LEESA BARR MAKEUP oﬀer a Bride-to-be for their Wedding Day? Every Bride can be reassured that we use only the best ethically sourced premium ingredients that are 100% cruelty and toxin free. LEESA BARR MAKEUP is also water proof which is fantastic for emotional days like Weddings. The products are professional quality, high performance and long wearing, hence they still look fantastic after a long day of photographs and high emotion. ➳ Do you have any stories you would like to share from your experiences? Being a Makeup Artist and Hairdresser of 25 years plus and counting, I have had the privilege of taking part in a lot of Weddings. I have met some wonderful people and have made life long friends. The best part of all is being welcomed into an intimate day of peoples lives. It truly is a privilege. 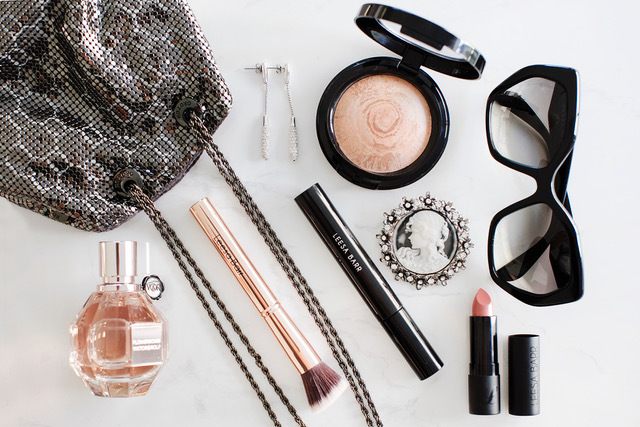 ➳ What advice would you oﬀer to a Bride who is just starting their search for makeup for their wedding? Book early! You can never be too organised! I highly recommend Brides book a trial. A trial is a great way to get to know one each other. Speak up if you are not happy with your trial, say so! That’s what a trial is for! I always ask my Brides to communicate honestly as I will not be oﬀended. After all it’s makeup! It’s one of the reasons I love it! 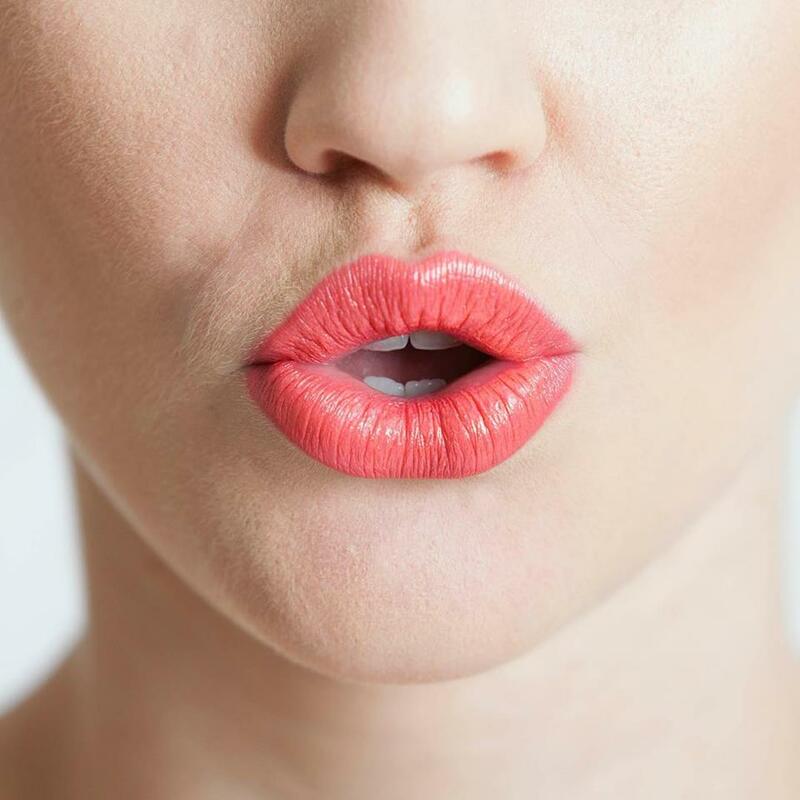 Makeup is easily removed and reapplied! It means more to me to know my Bride feels fantastic. I love warm fuzzy feelings! ➳ Do you have a personal favourite product? 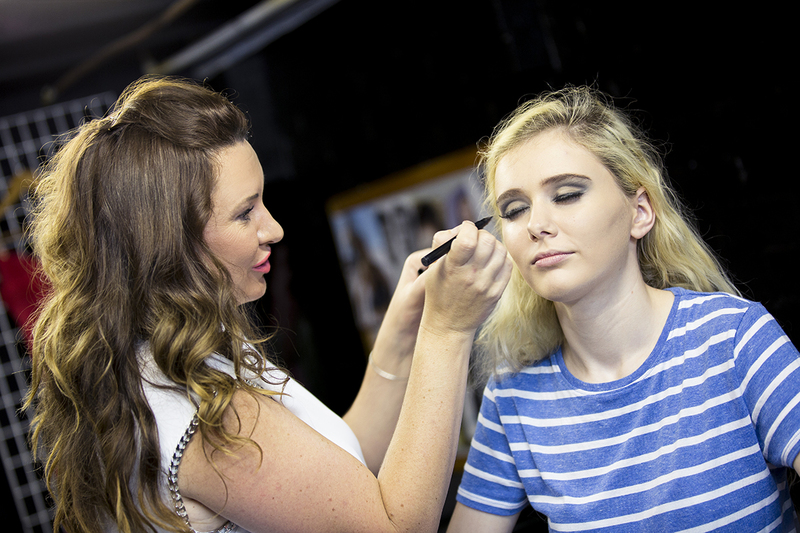 If I am taking my children to school my favourites are BB Cream, Pressed Powder and Straight Line Eyebrow Pencil! 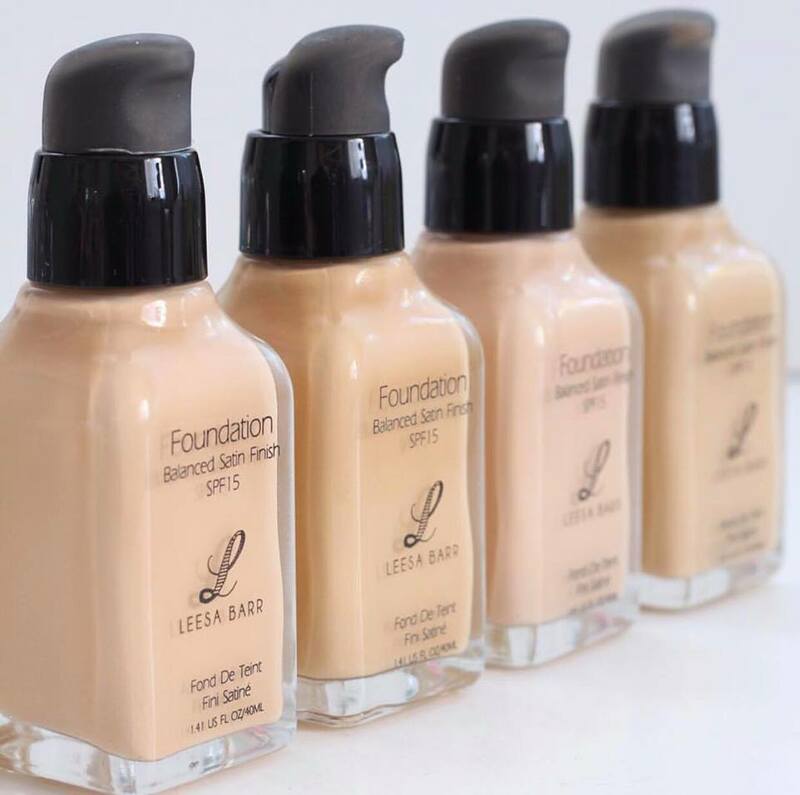 If I am going to dinner my favourites are Sensation Primer and Balanced Satin Finish Liquid Foundation. I like to mix in Radiance Refine Highlighter and I love our new white eyeliner which I wear in the inner eye rim. 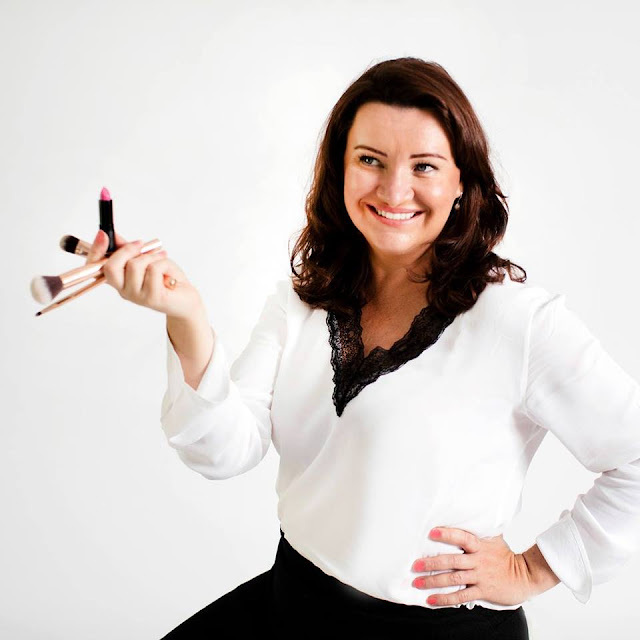 ➳ Please tell us the best part about what you do: I love to learn and am constantly evolving the LEESA BARR MAKEUP brand. This certainly challenges me every day and creates the opportunity to keep my mind busy with new products to develop and test. It definitely keeps my heart racing! I also love to teach my passion for makeup to others. I have met celebrities and have been flown around the country to do Wedding makeup but most of all I love that I can live my life on my terms and work on my terms! I read something recently that said “An entrepreneur will work 100 hours so they can do it in there own time”. This is ironic but true!